Lettering workshop: 6 p.m., Bluffton Public Library, 145 S. Main St., Bluffton. Register at ysc@blufftonpubliclibrary.org. 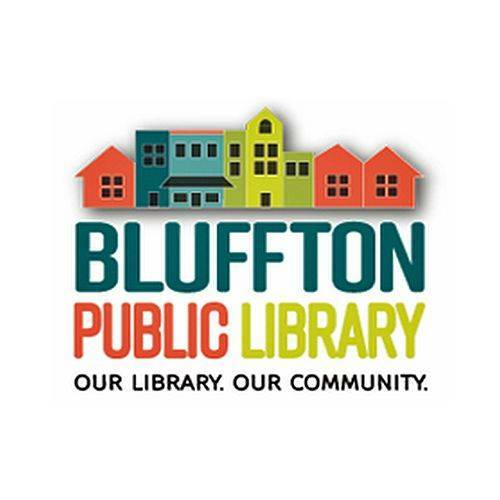 BLUFFTON — There will be a lettering workshop at 6 p.m. Monday, April 29, at the Bluffton Library, 145 S. Main St., Bluffton. Learn more about the art of hand lettering. Registration requested at ysc@blufftonpubliclibrary.org. This entry was tagged 042919. Bookmark the permalink.